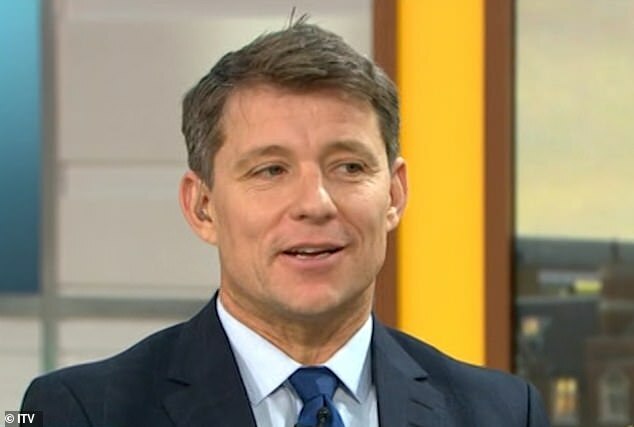 Ben Shephard was forced to apologise on Friday’s Good Morning Britain after Susannah Constantine dropped the F-bomb at just 8am in the morning. 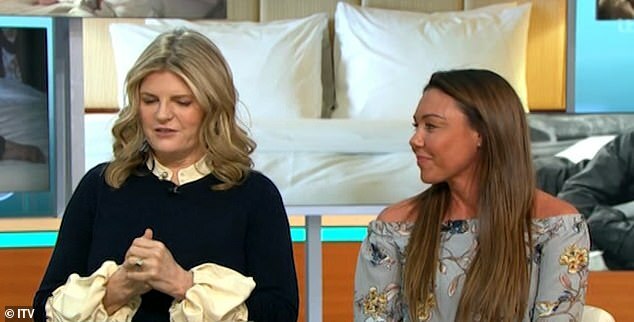 The presenter, 44, was left stunned after the What Not to Wear star, 56, had a slip of the tongue on live television. Susannah was discussing how she sleeps in a separate bed because her husband, Sten Bertelsen, snores badly, when she muttered the F-word under her breath. She said: ‘A good night’s sleep is the bedrock for everything, I’m a better wife, I’m a better mother so sleep is the most important thing. ‘I think the way we do it, and I totally get you with the anxiety thing, I find the anxiety is worse in the morning, I wake up in fear. She added: ‘There’s something about processing the day which we’ll have that time together, we’ll go to bed together and have a conversation and then I’ll go off. However, Ben was quick to address the slip of tongue, as he quickly added: ‘Apologies to anyone who heard Susannah express herself like that too early in the morning. 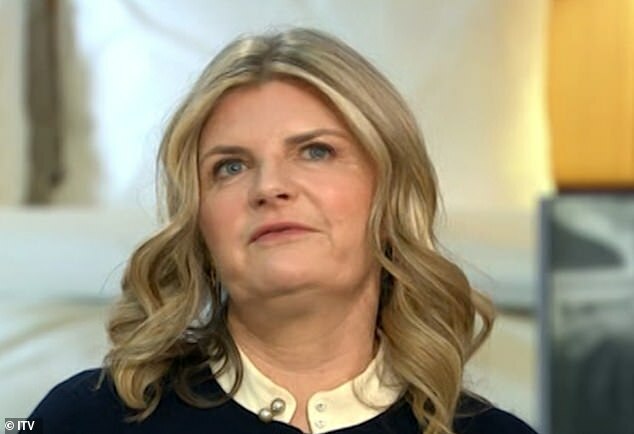 Susannah and her husband Sten have been married for almost 25 years after tying the knot in 1995. The couple have three children together – daughters Cece and Esme, 18, as well as son Joe. 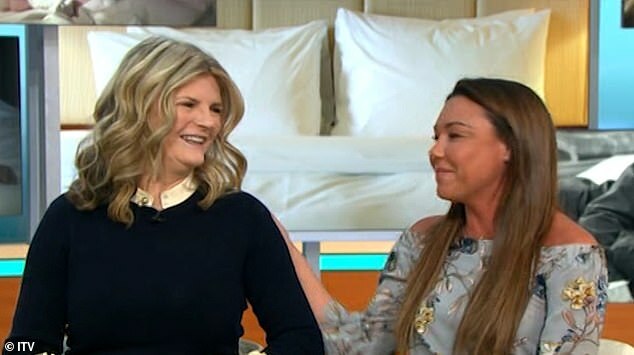 Only recently, Susannah appeared on Strictly Come Dancing, she was partnered up with Anton du Beke but they were the first duo to be eliminated from the hit BBC One show.